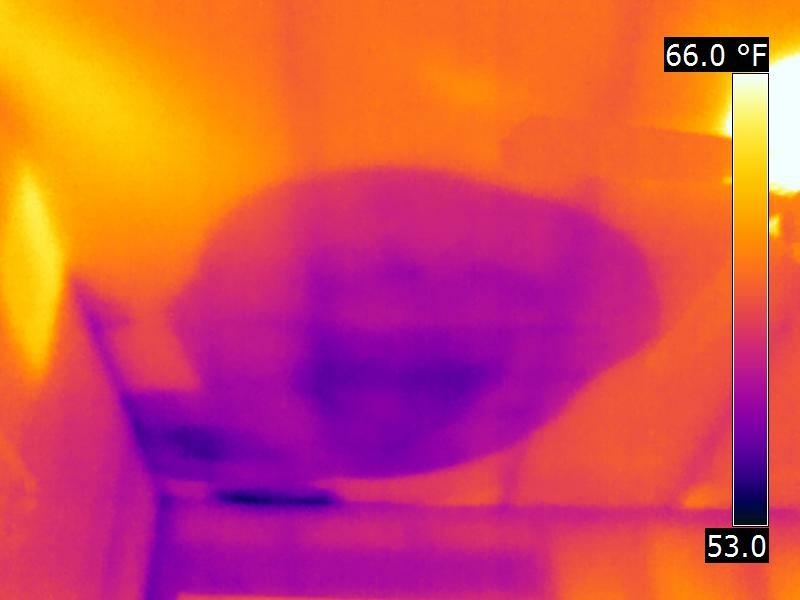 Dynamic Infrared Inspections provides your home or business with infrared inspection services at a competitive price to clients in the Hampton Roads, and surrounding areas in Virginia. Dynamic Infrared Inspections main focus of business is the art and science of infrared thermography also referred to as thermal imaging. 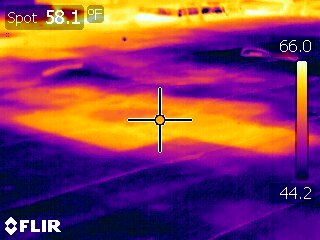 Equipped with Flir Systems infrared cameras, utilizing the latest in IR technology, we are able to report any exceptions or defects we may discover to our clients. This is done by creating a comprehensive graphic detailed report based on appropriate standards specific to that application. Since many of these problems are invisible to the naked eye, they may be missed during a conventional inspection. 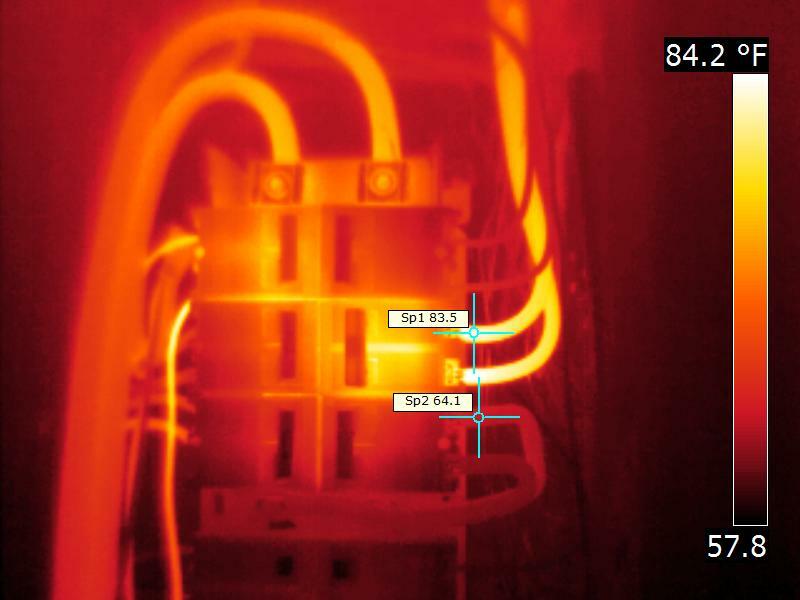 This infrared inspection service offers a non-invasive means of diagnosing many applications. 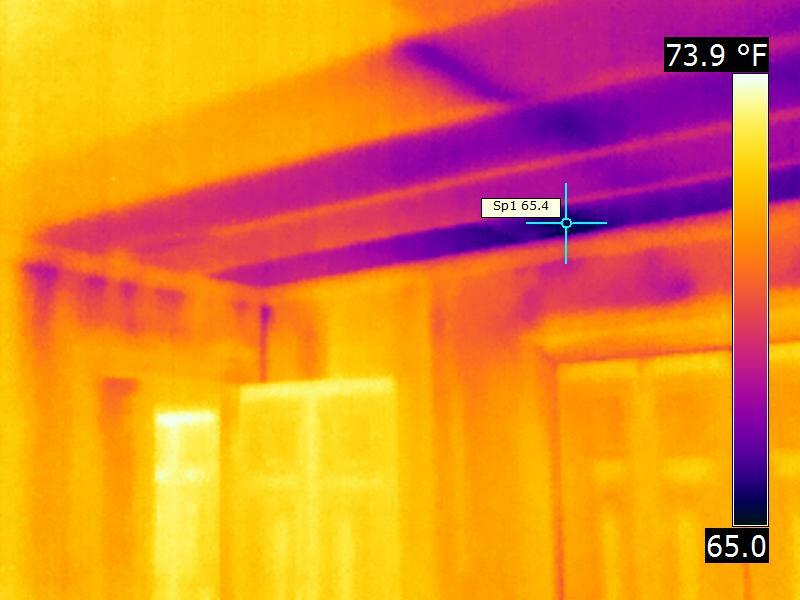 Whether it's energy related, moisture, electrical, mechanical, or veterinary horse infrared scans, we are the most diverse Virginia thermal imaging contractors. As in any method of nondestructive testing, the interpretation of the information gathered takes both experience and knowledge. Dynamic Infrared Inspections has the experience, education, and the support from a national organization. UNITED INFRARED was founded by Greg Stockton & Peter Hopkins. 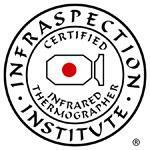 Call today at 757-620-4919 to book your Infrared inspection. Dynamic Infrared Inspections is a member in good standing with the United Infrared network, which is the largest network of multi-disciplined infrared contractors in the world. Were you looking for Dynamic Home Inspections?